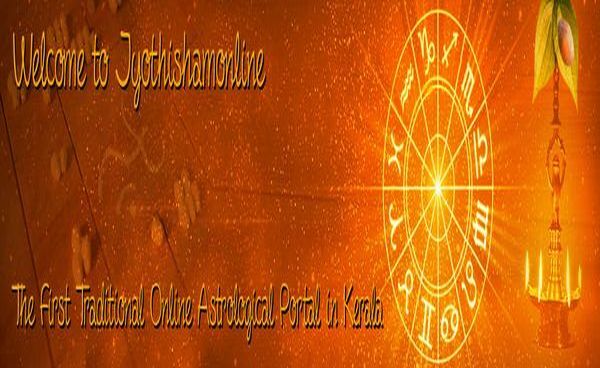 We can organise the Ganapathi Homam at Home, Office or any other convenient location of your choice (subject to the availability) as per the details you have furnished while making the order. 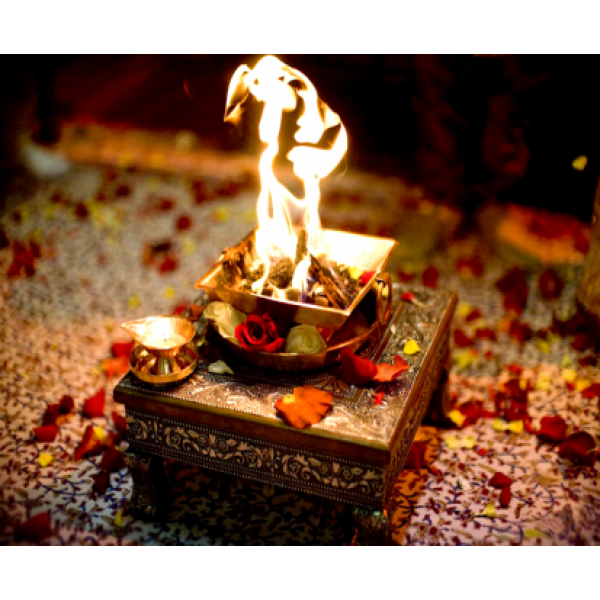 On request, we will arrange the necessary pooja samagris for the homam. Along with the Ganapathi Homam, If you would like to conduct Bhagathi Seva in the evening, please mention it while making the order.